Leaving work and going to play a game of paddle with the team has become very common: paddle tennis is one of the most forceful sports have won in recent years, even to unseat tennis. Nowadays, a large number of people decide to start practicing this fun and entertaining sport. 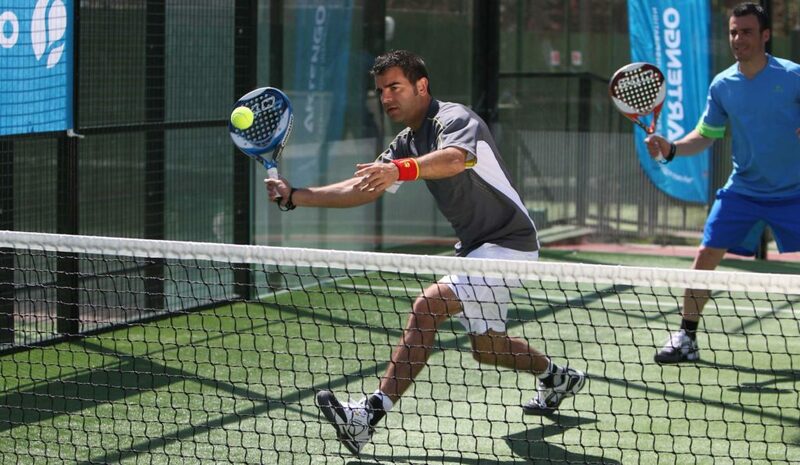 In this article, we include everything on how to play padel. There are even companies that encourage the practice of this sport to achieve greater group cohesion. 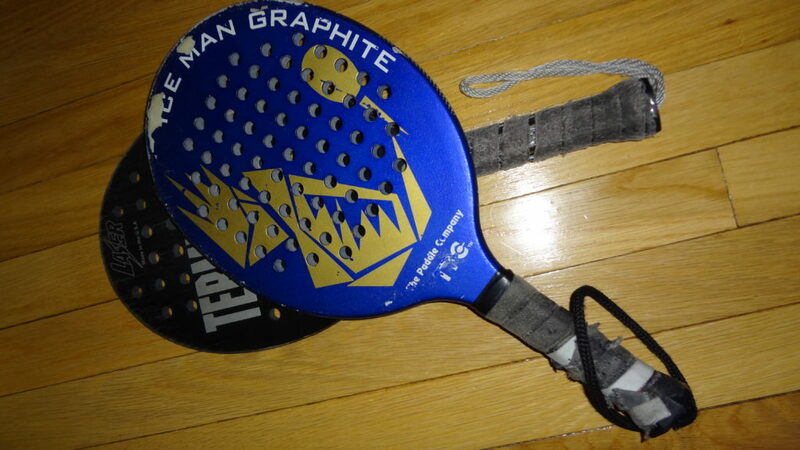 But what happens if you do not know how to play padel? 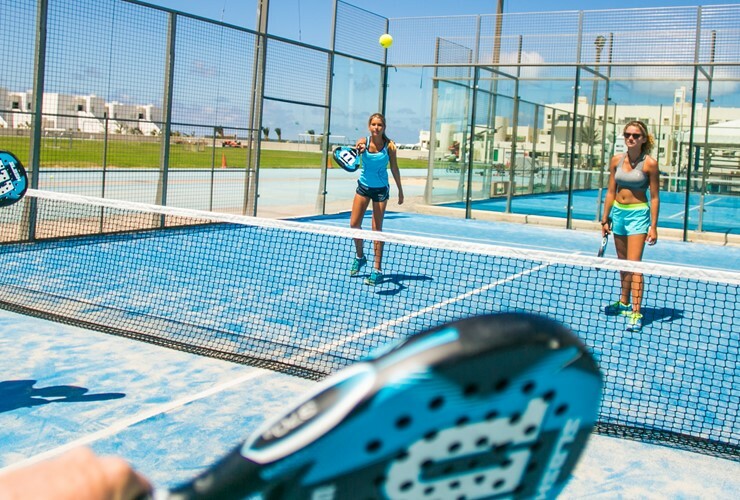 Do not worry: in this article, you will find the guidelines and the necessary keys on how to play paddle tennis (and not make a fool of yourself on the track). 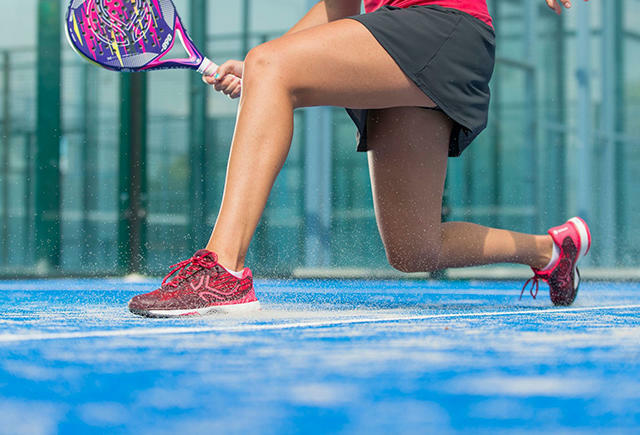 Padel is a pair sport that is played with a racket or spade and a ball. Also, a specific track with structural characteristics different from those of other racquet sports is needed. 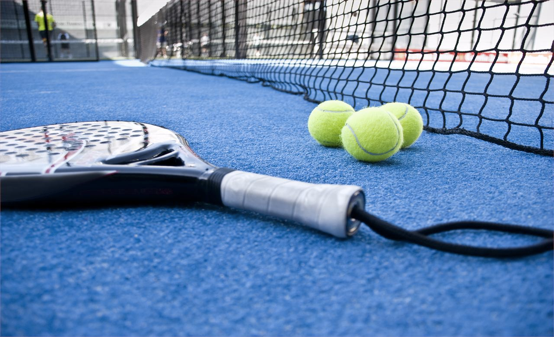 The game, which has important similarities with tennis, consists of passing the ball to the opposite field with the help of the racket held by the hand, without using other parts of the body. In this way, two people are placed in one field and two in the other, and couples face each other. It was later, back in the 90s, when the paddle came to Spain to stay; it is currently one of the most practiced sports in the country. Once you have acquired the right shoes and shovel, you need to have a series of minimal notions about how to play paddle tennis. Where you will learn more effectively is on track, but before launching it is convenient to have at least a slight idea of the rules of the game. The first thing to know is that the track has some peculiar characteristics. It is surrounded by walls of transparent methacrylate that are also considered playing surface; Thus, if the ball bounces on any of these walls, the game is still valid, and an attempt must be made to return to the opposite field. Also, the track has lines on the ground that serves to differentiate the field portion that each member of the couple has to occupy. While it is true that this rule can be relaxed, it is helpful to reach all corners of the field. The field will only be changed when, at the end of a set, the sum of the games is an odd number. If the sum is an even number the players will remain in the field in which they were. It is important to know that the ball can only touch the wall when it first touches the ground. Once you know that the ball can bounce on the walls and that the players are responsible for returning to the opposite field, the main objective of the game is to be the best of three sets. In this way, it is necessary that one of the couples win at least two sets to proclaim the winner. To win a set, you have to win six games; This means that the ball must not be returned by the opposite pair or be returned in an invalid manner, going off the track. In these cases, a game is awarded (one point). When you reach six games with a difference of two concerning the other team, you win the set. If you tie to six, the tie is broken by the tie-break (decisive game), which consists of playing games until one of the pairs reaches seven points with a difference of two concerning the other pair. In this case, the points are counted one by one. How do you score in the paddle? The score on the paddle is very similar to that of tennis. When a game is reached (one point) the score goes up to 15; at two points it goes up to 30, and with three to 40. When both pairs reach 40 points, they are in equal. This moment is decisive to win the set since the next point that is won will give an advantage, and if the team gets another one, it will get the set. It is important to know that the serves have to be alternated by the members of the couple. The position of the players on the track is free, although it is true that the person who takes out must alternate the portion of the track from which the service is issued. The ball can not touch the net directly, but must first bounce in the opposite field. In particular, it must follow a diagonal trajectory concerning the position from which it is taken. You have two serve opportunities as long as the first one is failed. 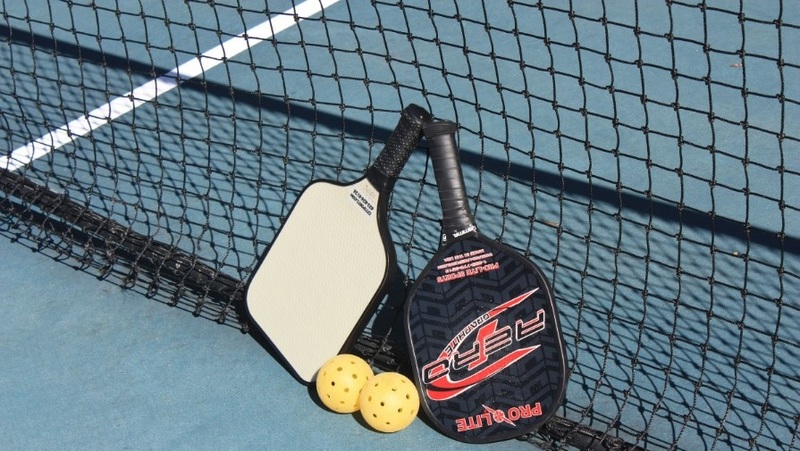 Before going through a review of the rules and technique required for the correct paddle practice, it is important to know what materials are needed to play a game. Also, the blade has holes that allow air to pass and that can make more effective use of it. The hitting area must be flat and smooth and not be equipped with images or signals that distract the other players. Once the shovel is chosen, it is important to equip yourself with the right footwear to avoid injuries. The most relevant feature is that they are comfortable; This statement seems simple, but it is an aspect that has a direct and fundamental impact on the performance of the game. Weight and cushioning will also be factors to consider when choosing appropriate shoes. The impact that the foot exerts against the ground must be cushioned by a template and a good quality sole. It is also important that you choose the amount of cushioning necessary depending on the weight of each one. Choosing the sole style that has the most grip will also be fundamental. There are different types: stitched sole, spike or mixed. The most commonly used are those of spike since they are more durable than any other. Once you know these basic rules of play, you are ready to leap the track. The notions on how to grab the shovel, how to make a good backhand or how to give effect to the serve will be acquired as you go play. Paddle is a very fun sport, not too demanding and that encourages social relationships. And, in addition to helping to disconnect from the daily routine, creates bonds of cooperation between couples who usually play together.